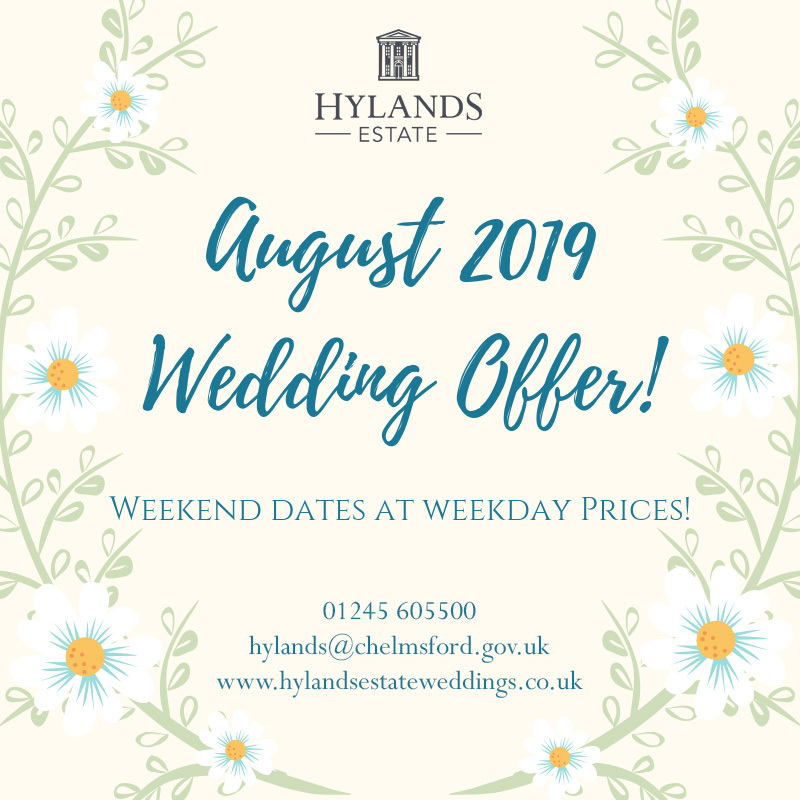 Weddings at Hylands House are always special, there’s always a palpable buzz of anticipation for the staff on these days so it was a real pleasure to welcome Ria and Matt (and all their guests) on their big day. The weather didn’t disappoint as we all enjoyed glorious sunshine all day. 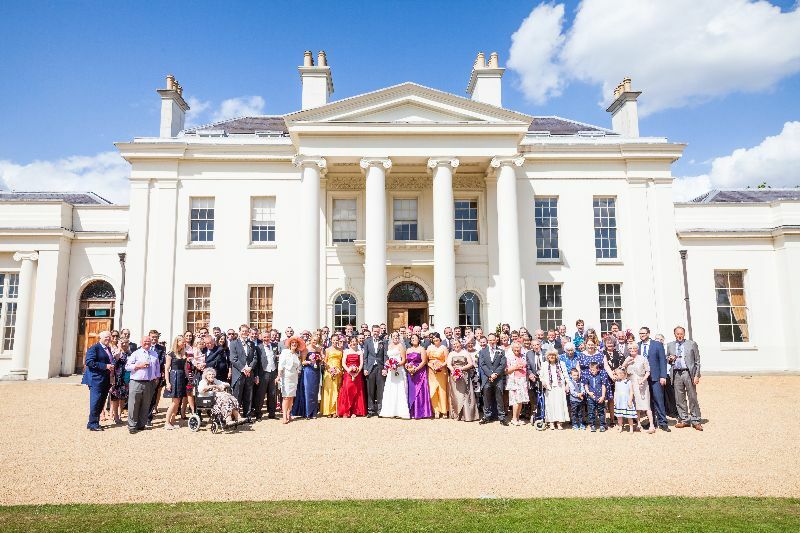 Surrounded by landscaped parkland, our spectacular Grade II listed mansion with meticulously restored period rooms complete with the timeless glamour of a Grand Pavilion make us a natural choice for weddings. The elegance of the house, combined with the beautiful garden vistas provide the perfect backdrop for wedding photographs. Talking of photographs, the couple had booked our very own Jasmine Jade photography to shoot their wedding day. 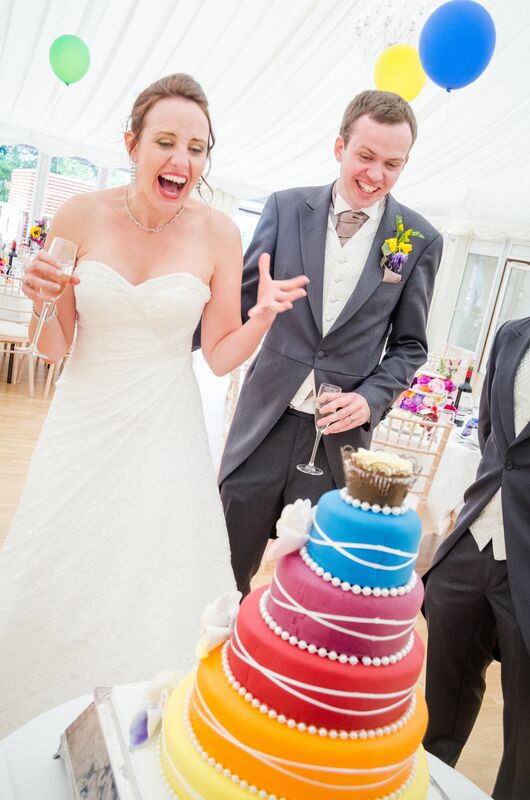 Jasmine Jade Photography is a renowned creative photographer specialising in wedding photography. 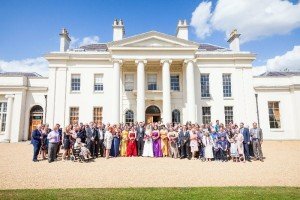 Whilst her clients have her working all over London and the UK this Chelmsford Wedding photographer stays closer to home when shooting weddings at Hylands. Her talent, attention to detail and infectious passion for her work results in stunningly creative yet timeless images for her clients. We are thrilled that Jasmine Jade Photography is one of our recommended wedding photographers at Hylands. Here is what she had to say about us. “I always enjoy shooting weddings at Hylands Estate. The staff are always professional, welcoming and friendly and the beautiful grounds and elegant interior give me so many opportunities to take amazing shots of my wedding parties. I am passionate about all my shoots but as a Chelmsford Wedding Photographer it is always lovely to return to a warm welcome at Hylands. Matt and Ria’s wedding ceremony took place in our drawing room, a magnificent and stylish room with a grand piano and ornate chandelier. Then it was through to the Banqueting room which is lavishly decorated with silk lined walls and hand painted wall motifs. Its floor to ceiling windows let the light stream in on Matt and Ria and their guests, giving a stunning view of the back lawn, parkland and Serpentine lake beyond. Everybody then enjoyed a sumptuous meal and then it was on to the speeches, which I know were one of the highlights of the couple’s day. The evening reception was held in a marquee on the grounds of Hyland where there was laughter and dancing well into the evening. A magical wedding day filled with lots of love and plenty of laughter. Congratulations to Matt and Ria for getting married and creating such a memorable day for yourselves, your family and your friends to remember. 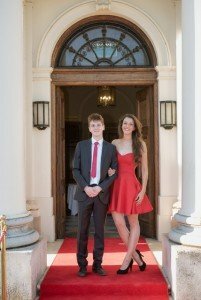 It may only seem like they’ve all just gone back to school, but for school prom organisers, work is already underway to ensure next year’s school leavers receive the best send- off ever. 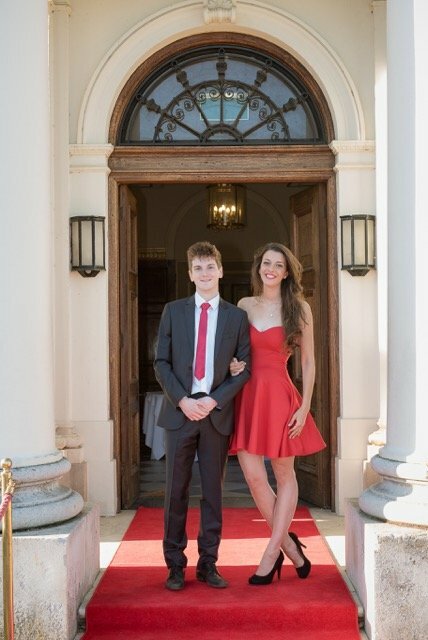 To find out more about proms at Hylands Estate, Essex, visit http://www.chelmsford.gov.uk/hylands, or call: 01245 605500.